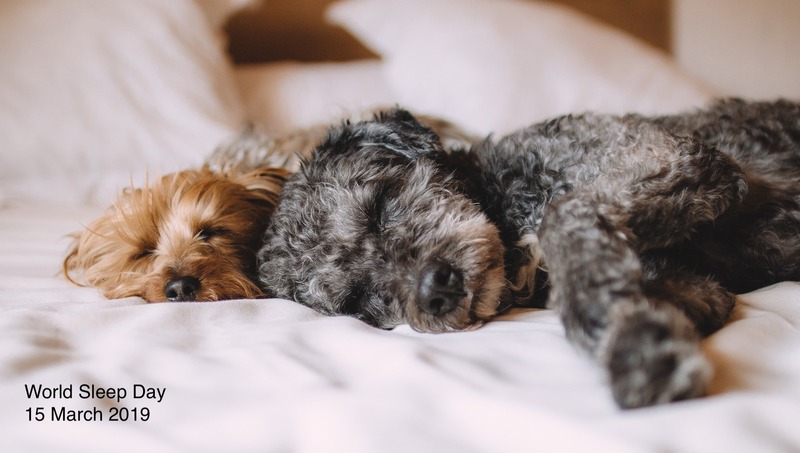 The National Sleep Foundation celebrates its annual Sleep Awareness Week at the beginning of March, to highlight the importance of good sleep health for all. A recent survey by Place2Be found that children and young people who get less sleep are more likely to feel that worries get in the way of school work. So we know that sleep is really important – but what can we do when it isn’t coming easily? Join us at Tynecastle High School on Tuesday 12th March for an evening of conversation and information about what sleep is, why it is so important, and what we can do to help ourselves get a better night’s sleep. This session will be led by Place2Be School Project Manager Sarah Haywood. Refreshments will be available from 6:15pm, for a 6:30pm start. We hope to help you get to sleep – but not until you get home! No need to book, just join us on the night. Parents and carers with children at Tynecastle High School and any of our partner primary schools are welcome to come along. 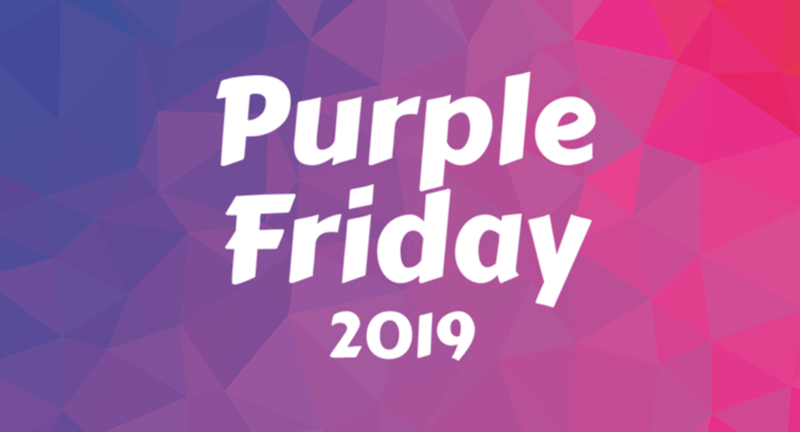 Friday 22nd February is Purple Friday – the last Friday in LGBT History Month, and a day to celebrate LGBT identities and challenge discrimination. 2019 marks 50 years of activism for LGBT rights, and this year we are focussing on people and events that have acted as catalysts for LGBT equality around the world. Tynecastle High School’s Gender and Sexual Orientation Alliance (GSA) have been working hard to get ready to celebrate, with special Purple Friday inputs in assembly and tutor time. 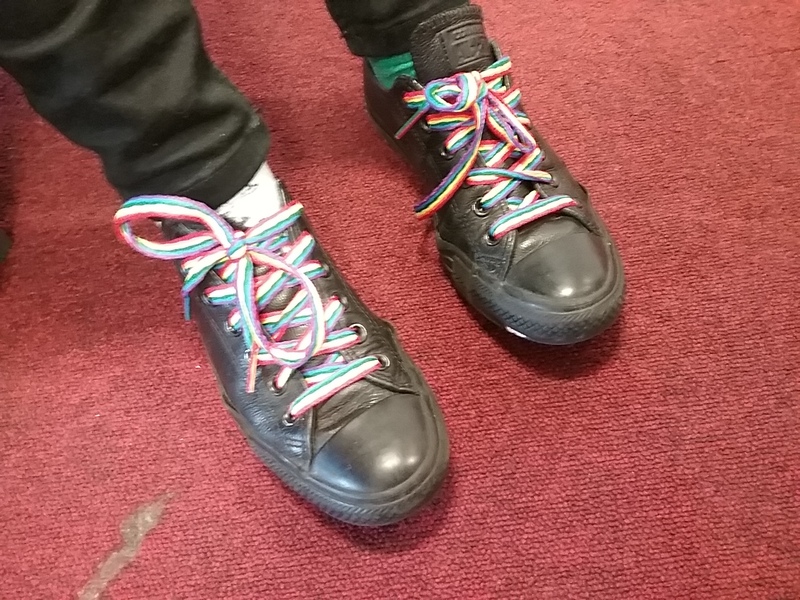 Students and staff are invited to show their support by wearing something purple – as well as rainbow shoelaces! For support around gender identity or sexual orientation issues, contact Sarah Haywood (our Place2Be School Project Manager) or any member of the Gender and Sexual Orientation Alliance team. Mr Pickering, Ms Rodger, Miss Simpson and Mr Clayton are all happy to help.